Lemon is the aggregate fruit of the lemon tree (‘Citrus limon’ Burn. ), a spiny evergreen of the botanical family Rutaceae that reaches 3 to 6 meters in height. It grows in temperate regions throughout the world, particularly the Mediterranean and the Caribbean. A medi­um-sized lemon that weighs about 150 grams pro­vides the RDA (rec­ommended dietary allowance) of vitamin C for an adult (about 60 mg). Lemons were introduced in Europe in the 12th century. The plant was firstly cultivated in the southeast part of the Iberian Peninsu­la. 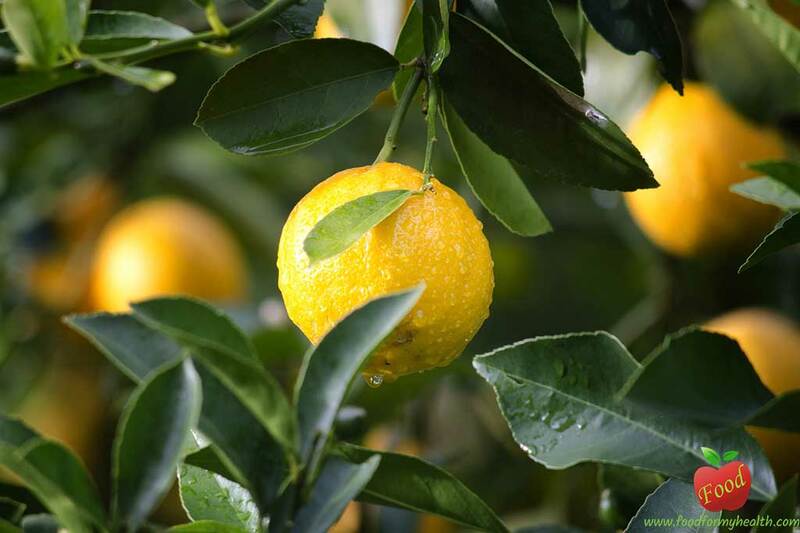 The Mur­cia region in Spain produces the juici­est, most aromatic lemons of all the Mediterranean countries. After being established in Southern Eu­rope, it was introduced to the Ameri­cas by Spanish explorers in the 16th century. Today it is cultivated in tem­perate regions on five continents. Vit­amin C stands out in the lemon’s com­position, only slightly less than in the or­ange. Lemons have virtually no pro­teins or fats and about 8.23% carbo­hydrates. However, the most interesting com­ponents of lemons from a dietary and therapeutic standpoint are not its nu­trients, but rather its so-called accompanying substances or phytochemicals. These are substances that have no calories, and they are neither vitamins nor minerals, so they cannot be qualified as nutrients. 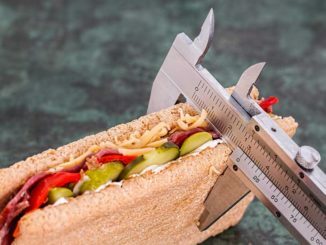 The recent discovery of these non­nutritive substances in foods and their remarkable preventive effects on can­cer and other diseases is one of the greatest advances of nutrition science. Organic acids: Among which citric acid is predomi­nant, followed by lower amounts of malic acid, acetic acid, and formic acid. These acids potentiate the action of ascorbic acid or vitamin C, and have a significant antiseptic effect. Serving as antioxidants by potenti­ating vitamin C. They neutralize free radicals and prevent oxidation damage to the cells, which is the primary mechanism in the aging process. Protecting the capillaries: They re­inforce capillary stability and im­prove blood flow in the veins. 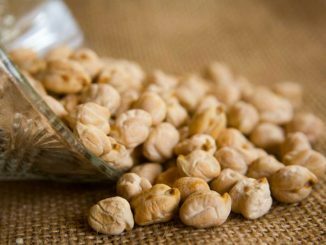 They prevent edema and thrombosis. 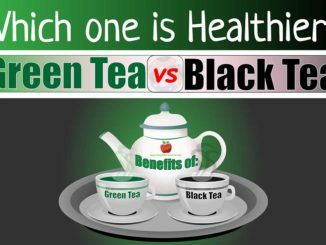 Acting as anti-carcinogens: Flavonoids are capable of neutralizing many of the carcinogenic substances that continually threaten the cells. Anemia: Lemons should form a regular part of the diet of anyone suffer­ing from anemia. 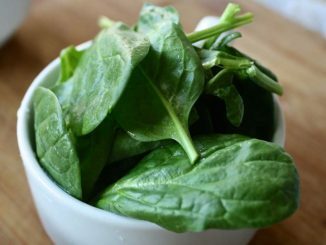 Although its iron content is very low, it is a very potent an­ti-anemic since it increases the ab­sorption of iron supplied in other plant-based foods. This effect is pri­marily due to vitamin C, which is greatly potentiated by the lemon’s non-nutritive components such as its organic acids. Although lemon in­creases the absorption of iron from the foods that accompany it, consumption of large amounts is not advisable in cases of anemia. The lemon also contains a certain amount of folic acid, which aids blood production, as well as many other pro­tective functions, particularly in pregnant women. Circulatory disorders: Hesperidin and the other flavonoids found in lemons strengthen the capillary walls, improve the elasticity of arteries and reduce the blood’s tendency to exces­sive clotting. Lemon use is highly recommended in case of arteriosclerosis, tendency to thrombosis, edema (retention of fluid in the tissues), and whenever there is a need to improve blood fluidity and circulation. It has been said that lemon is capable of dissolving calcium deposits that form in the arteries as a result of arteriosclerosis due to its acidity. While there is not any experimental evi­dence of this, it can be asserted that the lemon treatment described here improves arterial circulation, in­creasing blood flow through them. Hypertension: Individuals suffering from hyperten­sion can benefit from the use of lemons because their favorable action on the arteries’ condition and their mild diuretic and detoxifying effects. Excess uric acid: Excess uric acid is deposited in the joints causing arthritis and rheumatic pain. It pro­duces nephritis (inflammation) in the kidneys. Kidney stones: Lemon treatment is very effective in helping dis­solve kidney stones, particularly when these are formed of uric acid salts (urates). Infections: Because of their vita­min C and phyto-chemical content, lemons improve the body’s immune system’s ability to resist infections. Lemon use is appropriate for all types of infectious disease, whether viral or bacterial. When applied topically the lemon al­so has remarkable antiseptic and an­tibiotic properties whether applied to the skin, the nostrils, the throat, or even the conjunctiva of the eye. Two drops of lemon juice in the eye, two or three times a day can be very effective in case of conjunctivitis. Digestive disorders: Because of the antiseptic astringent action of the lemon (contrasted with the orange, which is laxative), lemon juice diluted with water is an excellent beverage in cases of diarrhea, gastroenteritis, or colitis. Anti-carcinogen: D-limonene, an aro­matic terpene found in the lemon, particularly in the peel, has been shown capable of neutralizing certain carcinogens. When d-limonene is given orally to laboratory animals one hour prior to feeding them a carcino­genic substance, they did not develop stomach cancer. Regular lemon consumption with meals can contribute to neutralizing many of the carcinogens found in foods and the environment, and, in this way, help prevent cancer. 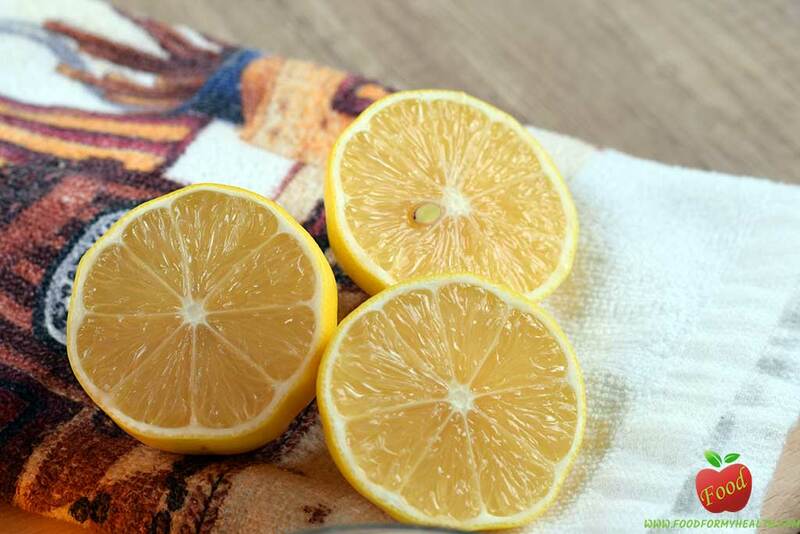 Lemon treatment: This treat­ment is conducted over a two-week period. 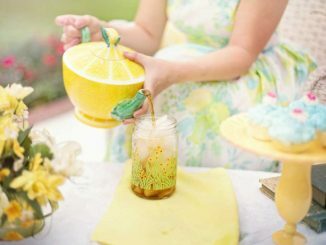 The first day one drinks the juice of one lemon diluted in water one-half hour before breakfast. 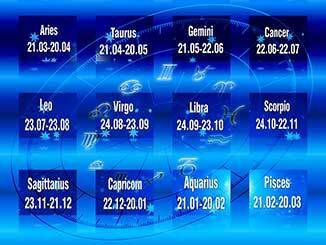 On consequent days one lemon is added up to seven. From that point the order is reversed back down to one lemon on the last day. 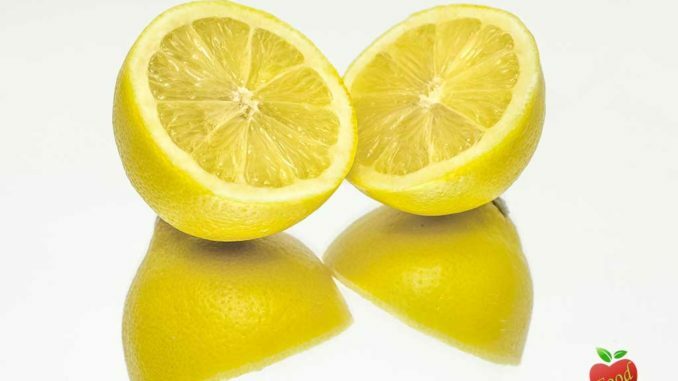 Lemon juice is best when it in­cludes all parts of the lemon, including the peel. This way, it includes all properties of the lemon including its aroma. 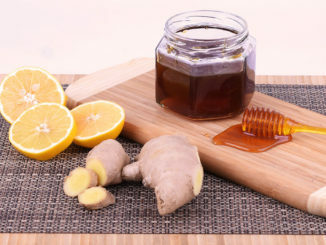 Sweetened with a little honey, it is an excellent beverage for everyone. 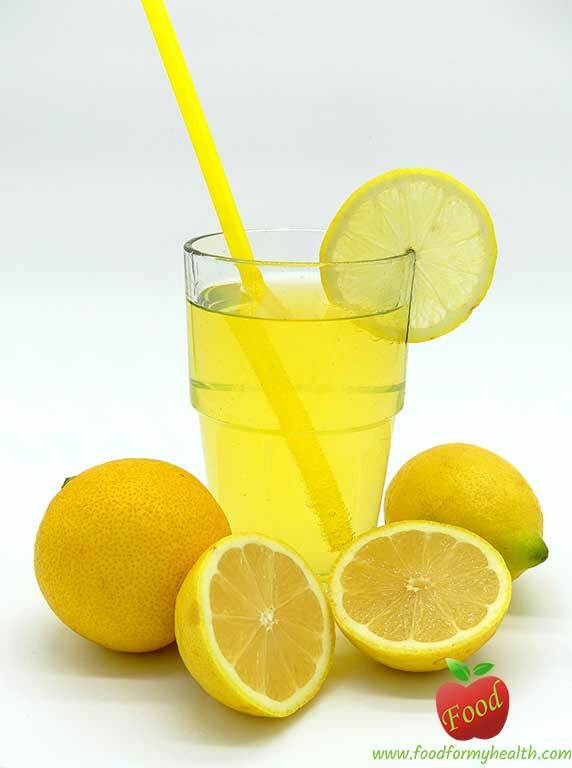 Fresh juice: Because of their high acidity, lemons are not usual­ly eaten as fruit; only their juice is consumed. It is important to include the peel (if it is pesticide-free) be­cause many of the aromatic terpenes, which have great medicinal value, are concentrated in it. Dressing and seasoning for various dishes: Lemon juice im­proves the flavor, digestibility, and properties of all green leafy veg­etables, rice, and legumes. 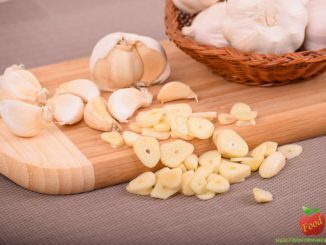 It reduces the need for salt to bring out the flavors of the food. The current recommendation is that each meal provides at least 30 mg of vitamin C because of its beneficial effect on Iron assimilation. The juice from one-half lemon provides this amount. Contrary to what was once thought, lemons taken moder­ately do not produce anemia. They actually increase the ab­sorption of iron from other foods that are eaten with them, and as a result, erythrocyte pro­duction (red blood cells). 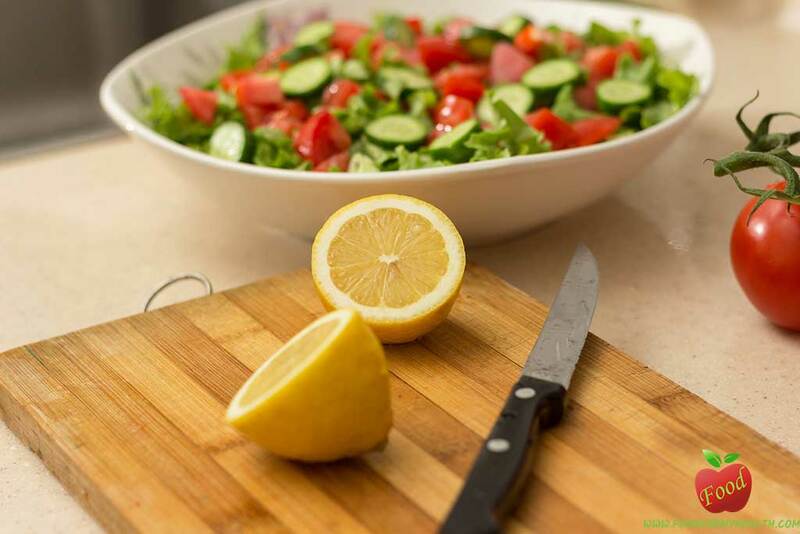 Normal use of small amounts of lemon as a dressing or seasoning in various dishes requires no spe­cial caution, except that it should not be mixed in the mouth with starchy foods such as chestnuts, potatoes, or bananas. This is be­cause the acids in the lemon inhib­it the action of ptyalin, an enzyme in the saliva that initiates carbohy­drate digestion in the mouth. This explains why starchy foods eaten with lemon digest poorly. Use of more than one lemon a day on a continued basis, as well as lemon treatments should be avoided in the following situations. Gastro-duodenal ulcer, because it increases stomach acid secre­tion. Chronic constipation, because of its astringent action.